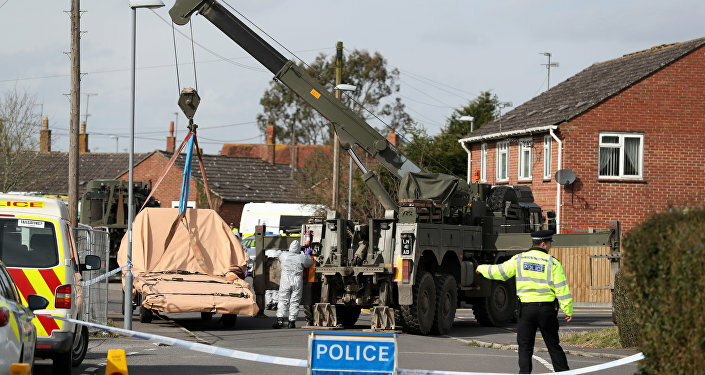 MOSCOW (Sputnik) - Russia is not satisfied with the answers to the questions related to the so-called Skripal case provided to Moscow by the United Kingdom, a spokesperson of Russia's Permanent Representation to the Organization for the Prohibition of Chemical Weapons (OPCW) told Sputnik on Tuesday. Earlier in the day, the press service of the Russian mission to the OPCW told Sputnik that it had received the answers from the United Kingdom on Monday. "The answers received from the UK side dissatisfy us. Of course, we will need time for more thorough analysis. But the first impression we have is that the UK side had not provided us with the answers to the most important questions we have asked," the spokesperson said. The official added that Moscow was considering further steps in order to receive answers to the most significant questions. Russia's Permanent Representative to the OPCW Alexander Shulgin called the answers received from London an "empty response." "Our main questions were not answered. The whole paper looks like a formal, empty response," he said as quoted by the Russian Embassy in the Netherlands. Deputy Foreign Minister Sergey Ryabkov has also commented on the issue in an interview with Sputnik on Tuesday. "We are disappointed with the response. Again, accusations against Russia are being replicated, arguments about the alleged Novichok substance development program in our country," Ryabkov said, adding that Moscow considers the G7 accusations against Russia on the Skripal case empty and unsubstantiated. 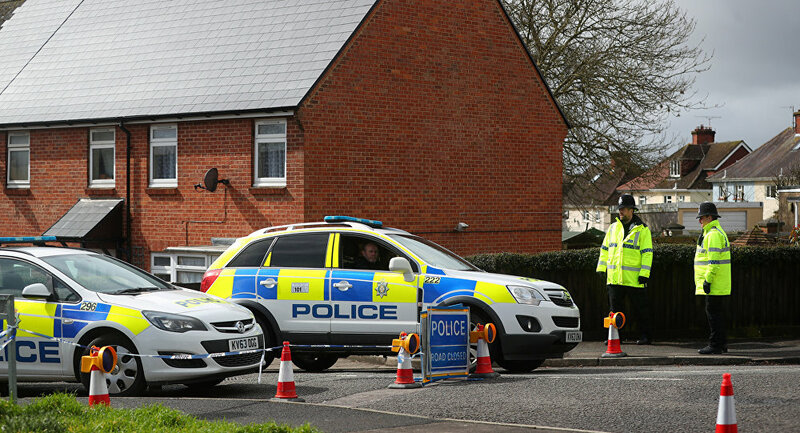 On March 4, former Russian intelligence officer Sergei Skripal and his daughter were found unconscious on a bench near a shopping mall in the UK town of Salisbury. UK authorities have blamed Russia for attempting to assassinate the Skripals with the A234 nerve agent. Russia has denied having any role in the poisoning, pointing to the lack of evidence provided by London to substantiate its accusations. Moscow has also released a list of questions addressed to the UK authorities on the case.